Do you fancy yourself as an adrenaline junkie or are you more of a survival expert? We have recently added a number of new events to our website, so find out if one of them sound like the exhilarating experience for you. 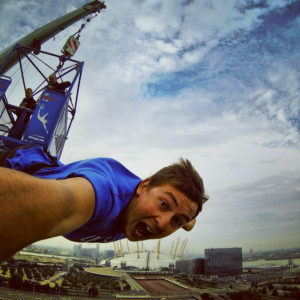 Would you consider doing an adrenaline-fuelled bungee jump? This high octane, one-off event is really great for those who only have a small amount of time available. There are no grueling marathon-training schedules to stick to, no weekend-long treks – you only need to commit to fundraising and the jump itself. Click here for more info. 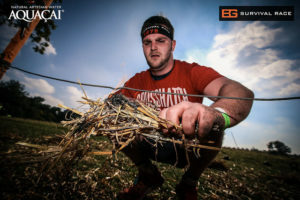 A fun run jam-packed with exciting obstacles and epic Bear Grylls Survival Challenges, this is a rollercoaster of a weekend. As you make your way through the Survival Zones you will encounter scenarios found in some of the world’s toughest terrains and surroundings, where you will truly experience what survival is like in the Jungle, Desert, Mountains, and Arctic. To read more about the challenges, click here. Fun for all, a Spartan is not your average race! The Spartan Race is adventurous, adrenaline fuelled and ideal for those who thrive on excitement. 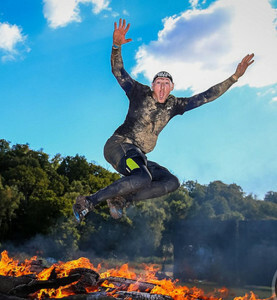 Not only will you be running, climbing, and crawling across all sorts of varied terrain but you’ll also get to splash through mud, tackle many unique and challenging obstacles, test your overall strength, balance, mental tenacity and endurance, and finish with a fiery leap of victory! For more information, click here. If you’re interested in any of the above events, please contact Michelle at michelle@FamilyHolidayAssociation.org.uk or call 020 3117 0663. Or to see our full list of events, please visit our events page.